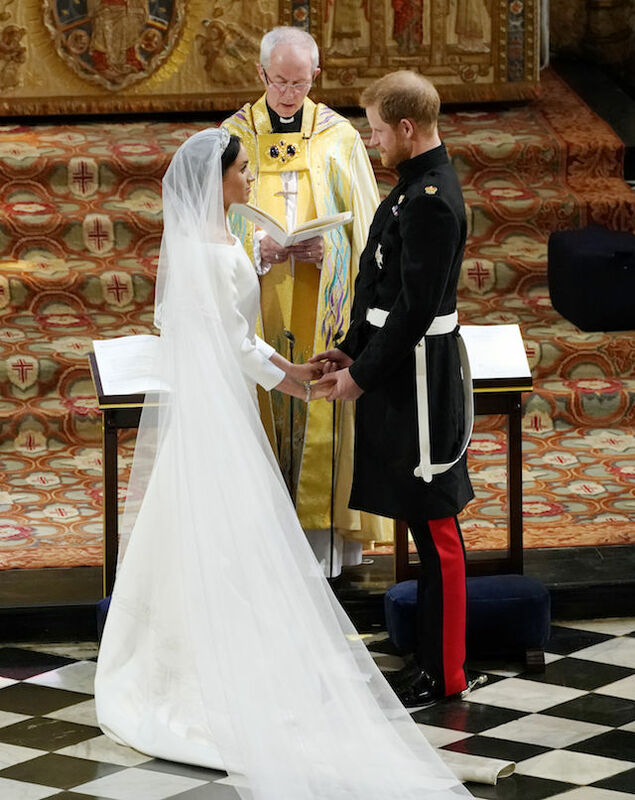 Meghan Markle really opened up about a few of the special touches she added to her wedding attire for her royal wedding in May to Prince Harry. The comments came from Meghan as curators of the Royal Collection Trust prepare to put her wedding gown on display for the new exhibition. She then talked about the intricate designs in her bridal veil that contain a flower marking each of the 53 commonwealth countries. However, she included a few other surprises, one which was a California poppy flower, because that’s where she’s “from” and Wintersweet which grows outside of her and her husband’s Nottingham cottage. “Queen of the World” hits the air Monday night on HBO.